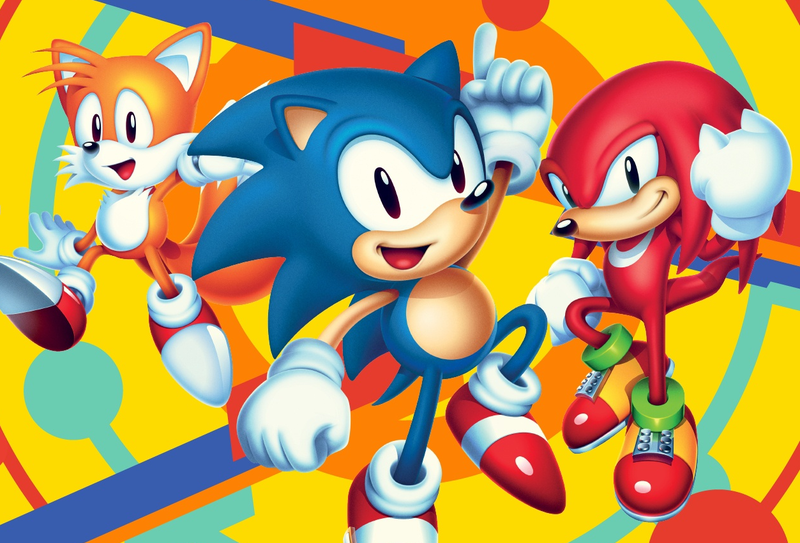 Sonic Mania is getting an updated version called Sonic Mania Plus on PS4, Xbox One, Switch, and PC this summer. It’ll include an Encore Mode which changes up some of the levels, two new playable characters, Mighty and Ray, and a four-player competitive mode. A physical version will also be available.